Keep your documents synced across your devices. Is there a better alternative to OmniPresence? Is OmniPresence really the best app in File Management category? Will OmniPresence work good on macOS 10.13.4? 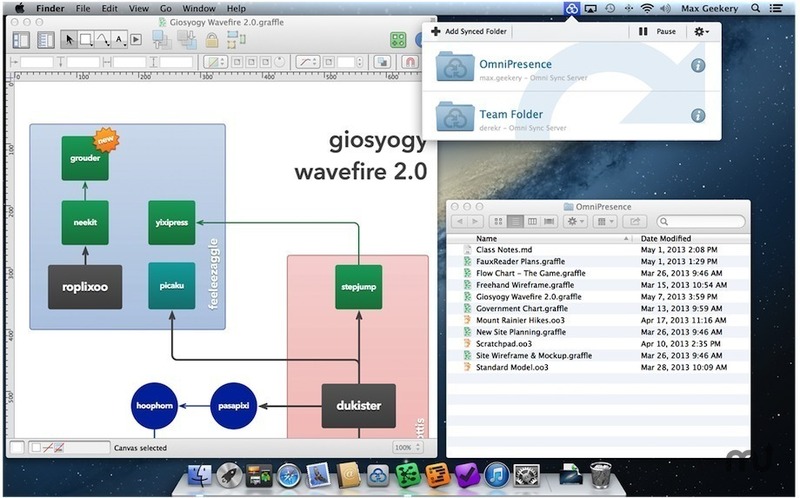 OmniPresence lets you sync all of your documents across all of your devices. And it works on most web hosts, including macOS Server, which means you can store all of your data yourself. Or pair it up with the Omni Sync Server for free, secure syncing. OmniPresence 1.6 improves compatibility with macOS High Sierra.